Download your FREE copy today by filling out the form. And stay tuned to the Randall Beans Blog for weekly recipes using Randall’s Beans and more! 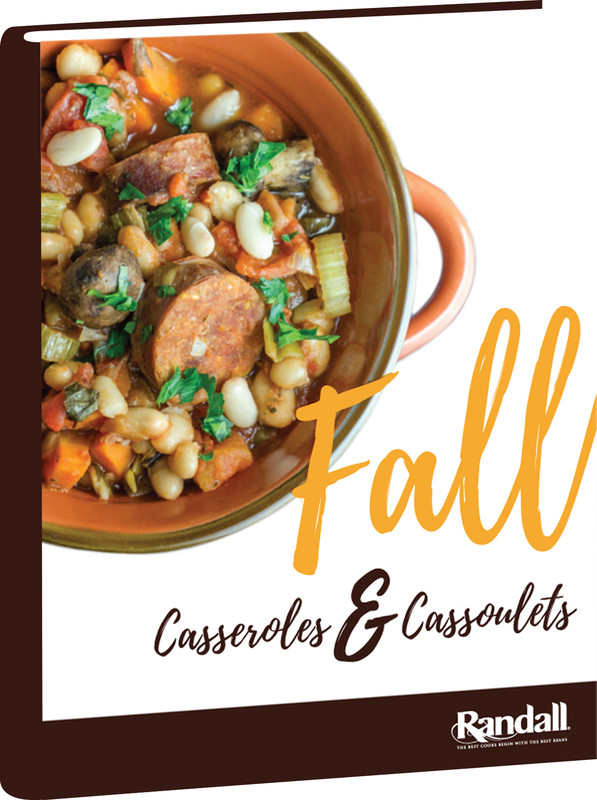 Casseroles are back just in time for the changing of the season! We’ve rounded up some of our favorite Randall Bean casserole recipes for the fall season, but they aren’t alone. Say hello to Cassoulets!